This skirt, featured in the Cruise 2019 presentation, is designed to wear with the icy palette of the season. 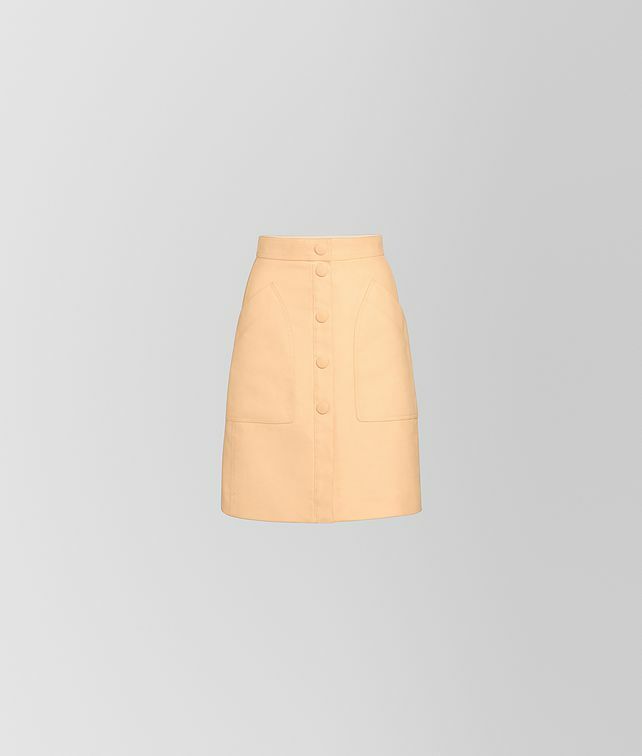 The button-front skirt cut from velvet fustian cotton with a high waist and A-line silhouette. Finished with patch pockets and covered snap-buttons.